FineArtsMatter gives children a safe and encouraging space to explore and express their creativity! …to believe they can create the future for a better tomorrow! The Big Payback, a community-wide, online giving day hosted by The Community Foundation of Middle Tennessee, returns on Thursday, May 2, and Fine Arts Matter is thrilled to be participating! show your heart for the arts! Your donation of just $50 can provide an instrument for a child to learn on during Guitar Club or KidzKeys! Your gift of $100 will support a child’s life-changing experience in one of our programs for an entire semester! 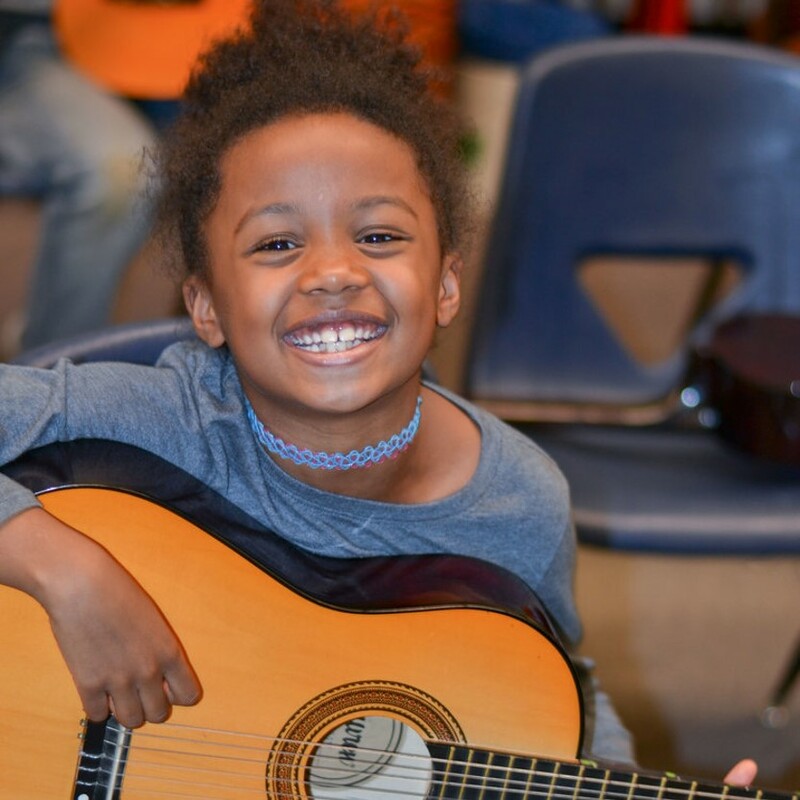 Your contribution of $250 will give a student an instrument and a full year of classes with FineArtsMatter! learn piano the colorful way! ballet and jazz right at school!